Jed W features on the cover and throughout the latest Golden Bear catalogue. 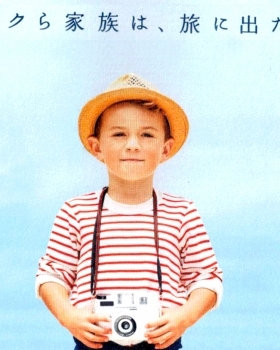 The shoot had a summery theme and was shot on the northern beaches of Sydney and will be published in Japan. 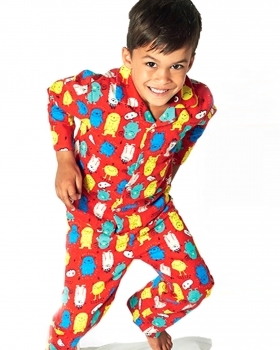 Zachery N wearing the latest sleepwear range from Big W's Emerson Junior collection. 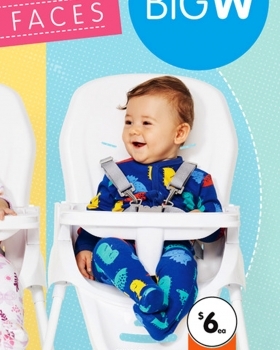 Amiel S featured on the cover of the latest Big W catalogue wearing their new Dymples Babywear range. 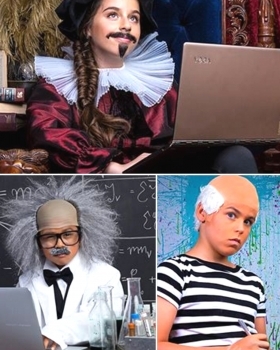 Kiera M, Sebastien E & Frank F did a great job taking on the characters of Shakespeare, Einstein & Picasso as part of the latest campain for Microsoft Australia. 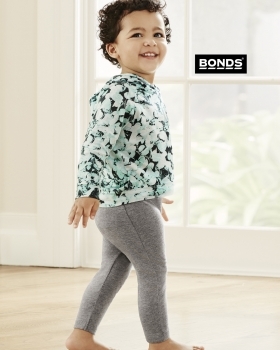 Harris B (pictured) and Greta Z feature throughout the 1st Bonds Magazine for the year. Harris also featured in the behind the scenes video shoot, together with some of our CK Babies, for the Bonds social media page! 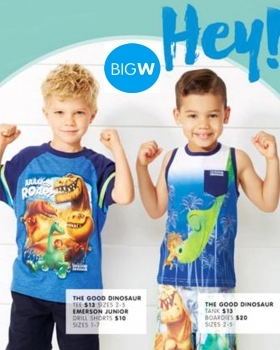 Benjamin R & Jeremiah M featured in the first Big W catalogue of the year. Featured above wearing the Emerson Junior range for summer!